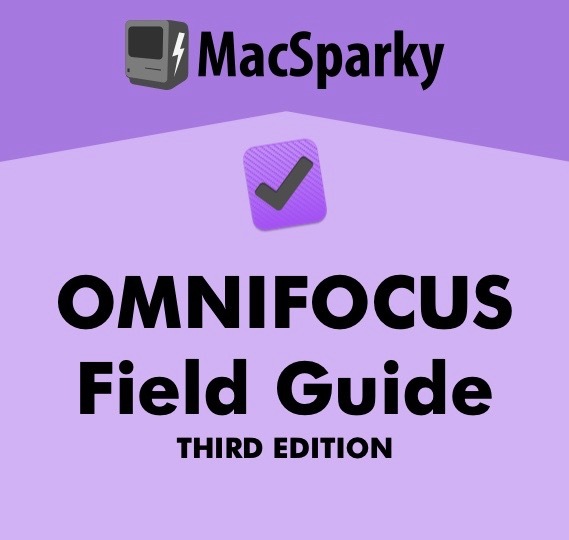 The initial reception for the new Email Field Guide has been fantastic. I’ve already received some great emails from readers explaining how the book has changed their game and feedback like that pushes every single one of my buttons. There is an error in the book with respect to Screencast 4.20. 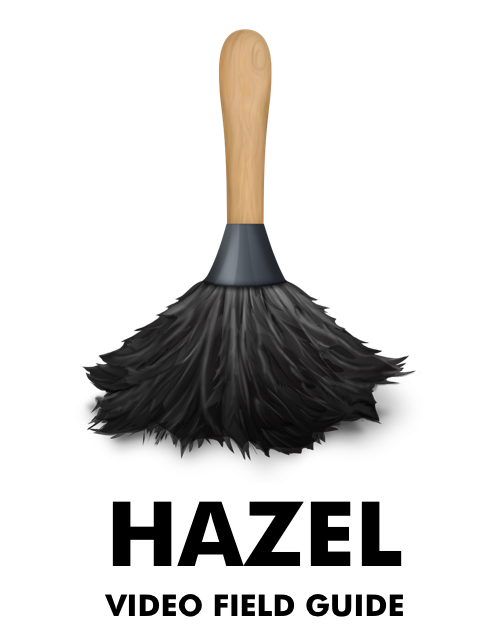 I’ve posted the missing screencast on Vimeo and I’ve got it at the bottom of this post. I’ll fix this problem with the 1.1 update that will ship in December. 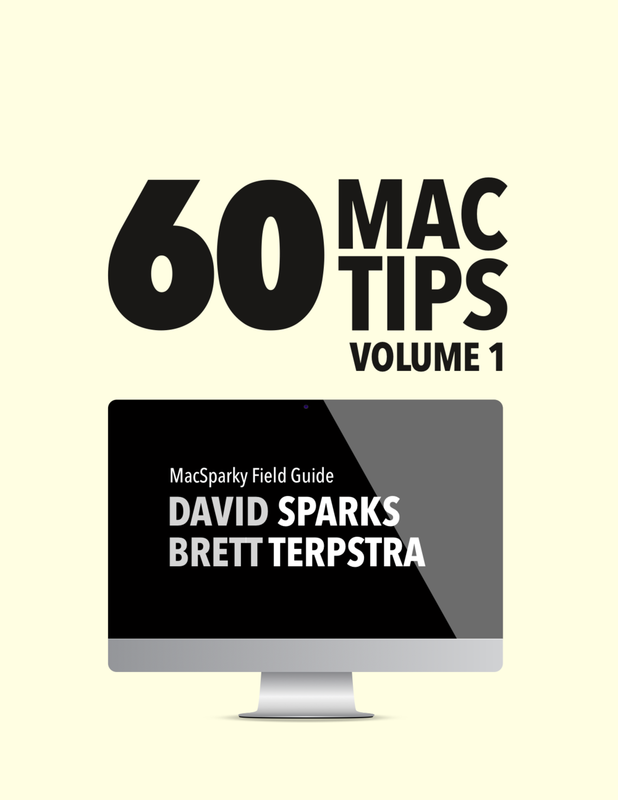 If you haven’t bought the book, watch the screencast anyway so you can get an idea of its content. 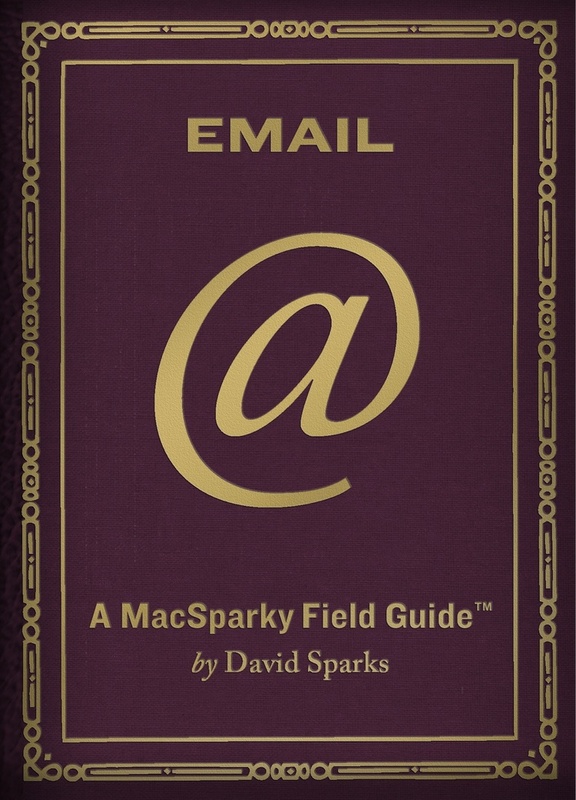 There are 36 separate screencasts in the book showing how to use different email technologies. 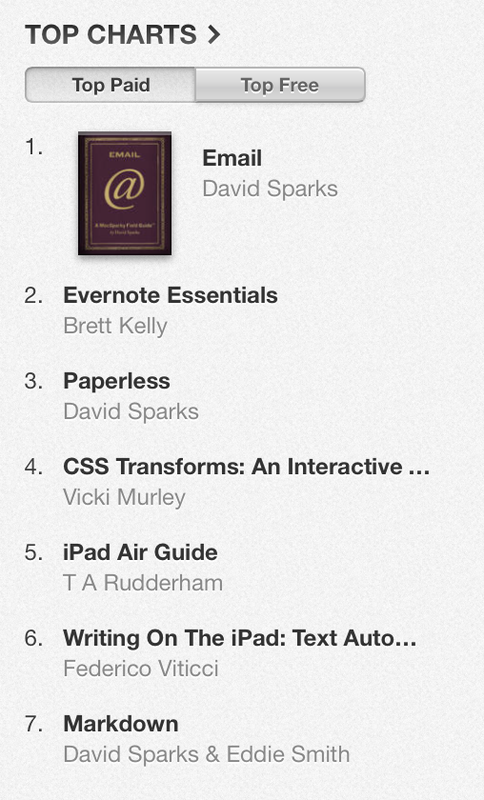 Over the weekend, the Mac Power Users published a new episode about email. I promise it’s not a one hour commercial for the book but instead some real practical tips for making email easier. 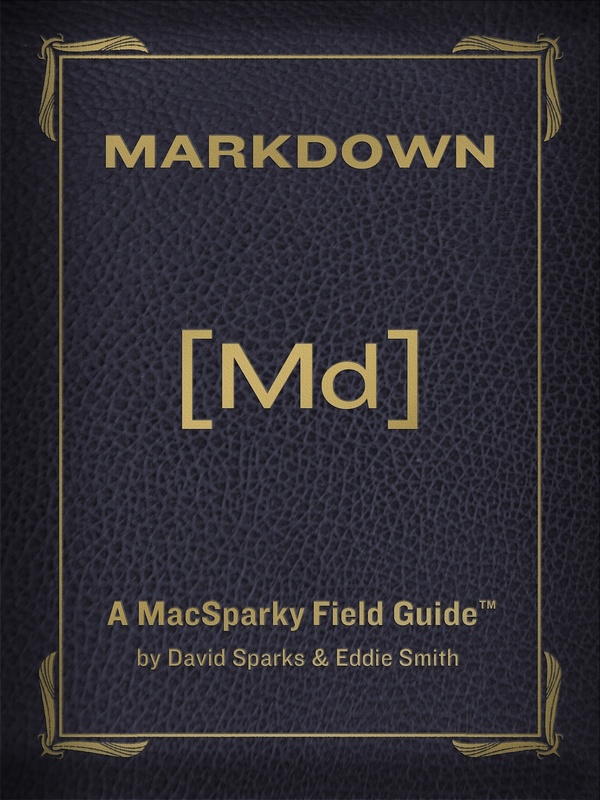 I honestly believe the MacSparky Field Guides are some of the best work I’ve done in my life. Thank you again everyone for supporting me in this.